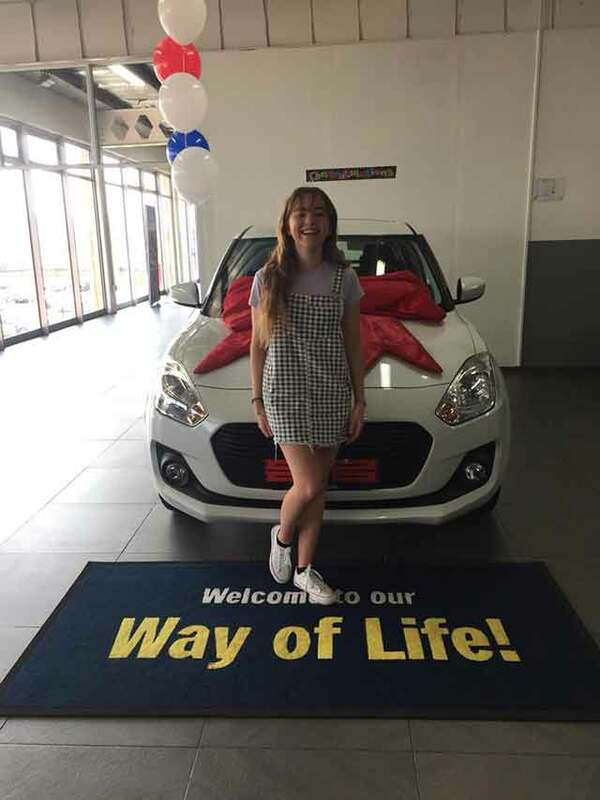 With style class and reliability, there is no doubt that the Suzuki Swift has increasingly become a popular brand in South Africa. 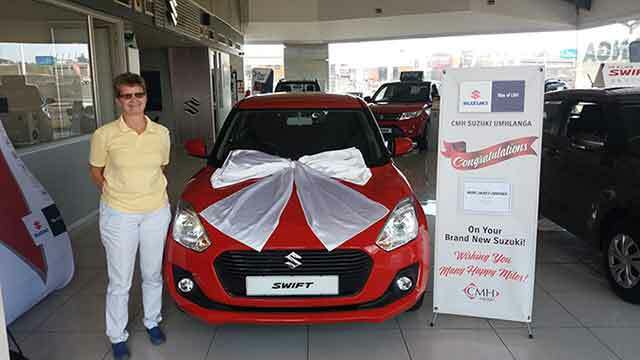 Suzuki South Africa pronounced 2019 the Year of the Swift, after it won the contested Budget Car category in the Cars.co.za Consumer Awards powered by WesBank. The Suzuki Swift won the category against other smaller vehicles with a compelling combination of style, safety and affordability. The Swift was chosen on the list of twenty semi-finalists, feedback was collected from motorists and professional judges to select the winner. the results were then used exclusively to choose South Africa’s favourite brand of the Year Award. 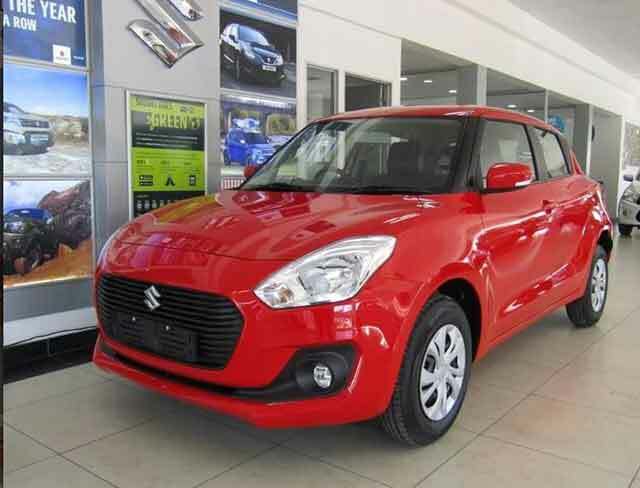 The Suzuki Swift boasts amazing features which make it such a pleasure to drive. 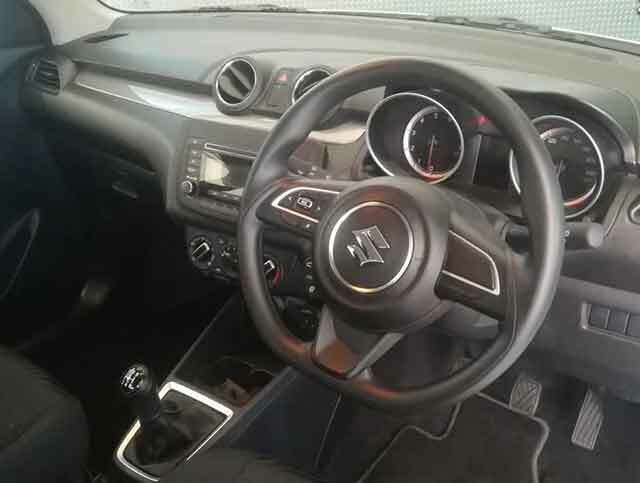 Inside the Suzuki Swift, you’ll find a sporty multifunctional steering wheel, driver-focused speedometer, air conditioning, ABS, Airbags, front/rear electric windows, power steering and remote central locking. The GL models feature an audio system with Bluetooth/USB connectivity, audio controls on the steering wheel and electrical side view mirrors, the GL model also throws in colour-coded side mirrors, front fog lamps, and a rear luggage cover, the best part is that it also comes in 6 funky colours for you to choose from. With features like these, winning was definitely inevitable. Visit CMH Suzuki Umhlanga or our new Ballito branch and get an incredible deal or a tailor-made package on the Suzuki Swift, pop in and speak to our sales team Big Boy Mthembu, Zahed Ebrahim, Matty Ndlovu or our passionate brand Manager Nathi Mhlongo.